Digital forklift weight gauges now available for your forklift! Are you tired of getting overcharged for your freight? At Secondhand Forklifts Sales & Service we have the solution. A fully digital, weatherproof weight gauge that works as an integrated part of your materials handling needs. Utilising the latest technology, these weight gauges are highly accurate, less bulky and obtrusive that the traditional alcohol immersed dials that you used to see. 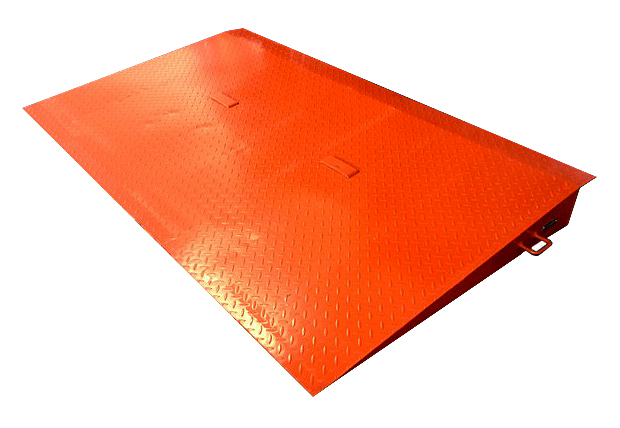 They also don’t obstruct your view, and can be fitted to nearly any forklift with a minimum of fuss and cost. Our digital weight scales are easy to use for any operator, can be customised for your specific load and provide a way to ensure your drivers are not overloading the equipment – saving you money on maintenance and reducing the chance of dangerous accidents. Now also available – a printed receipt of the weight – right on board your forklift for easy, no fuss receipts of the weight carried. Sell your products by volume easily and cheaply, with verification on board saving you time and money! Costs are an approximation only. 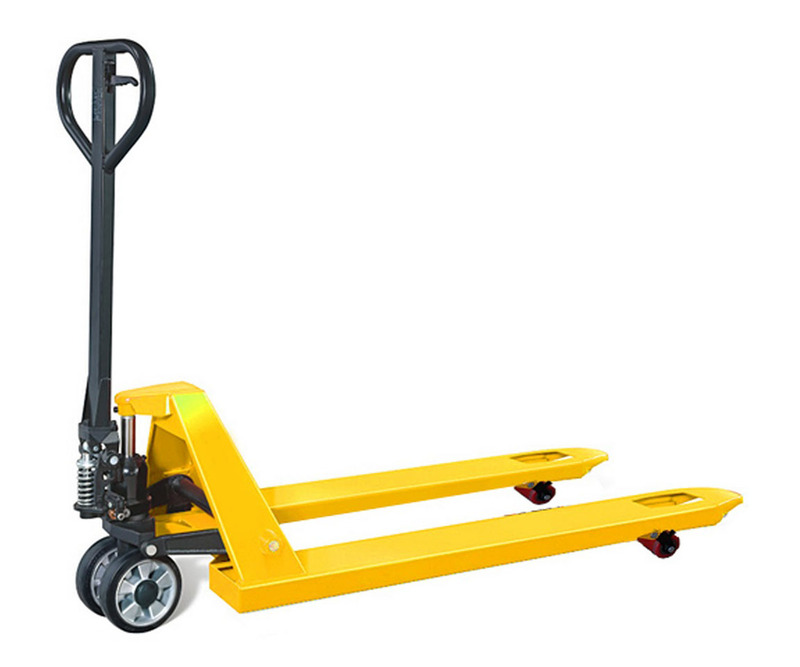 The actual cost will be quoted to you prior to installation and will depend on the model of forklift, the location of the forklift and the features required on your weight gauge. Prices include parts, travel, labour and consumables but exclude GST.